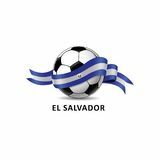 Football with El Salvador, Equatorial Guinea, Engl. 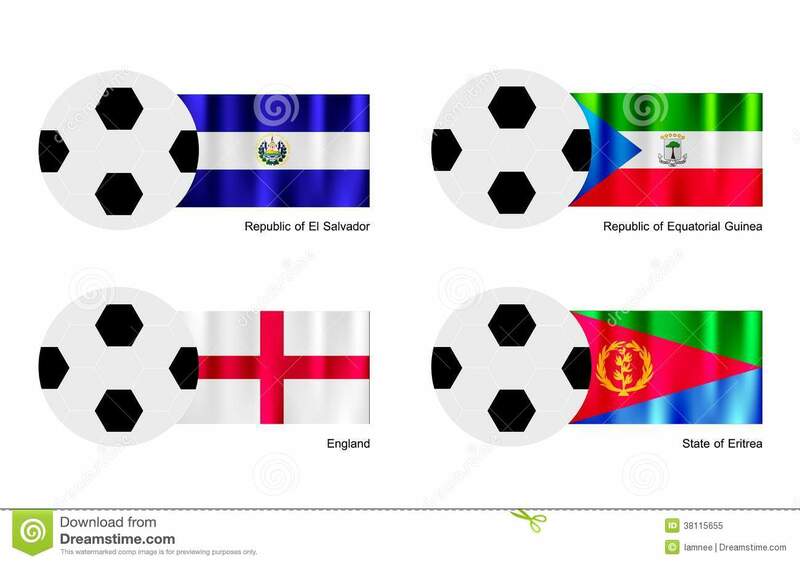 An Illustration of Soccer Balls or Footballs with Flags of El Salvador, Equatorial Guinea, England and Eritrea on Isolated on A White Background. 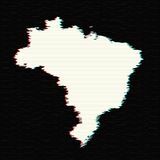 Brazil map vector. 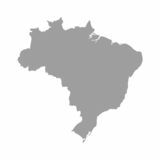 / Brazil map constituent illustration vector celebration for victory and winn Vector map Brazil. 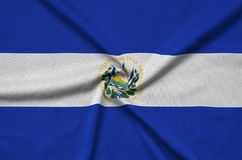 El Salvador flag is depicted on a sports cloth fabric with many folds. 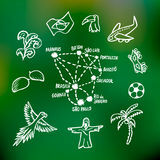 Sport team banner Some Brazilian symbols and cities Football ball with EL SALVADOR national flag colorful trail. 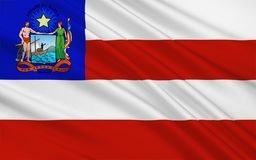 Flag of el salvador, button with metal frame and shadow. 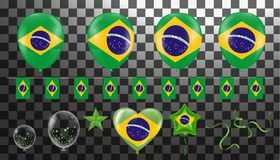 el salvador flag vector icon, badge with glossy effect and metallic borde Flag of Bahia, Brazil Brazil Flat Icon Set Travel and tourism concept.